Here at Grimshaw Autos we specialise in new tyres at unbeatable price, we provide a first class service to all our customers. Every tyre fitted to your vehicle that comes into contact with the highway is required to possess at least 1.6mm of tread (depth) across the central three quarters of the tyre’s width and around its entire circumference. We suggest you make sure the spare complies with the regulation too, just in case. Each tyre in contravention of the regulations leaves you liable to a maximum of three penalty points on your licence and a fine of up to £2,500. With four tyres on your vehicle, it could leave you with an enormous £10,000 bill, but more importantly, a licence with a full complement of points. Ignorance is not an excuse here and you owe it to every other motorist to regularly check your vehicle’s tyres and ensure they’re in good condition. Grimshaw Autos will check your vehicle’s tyres free of charge should you have any concerns. 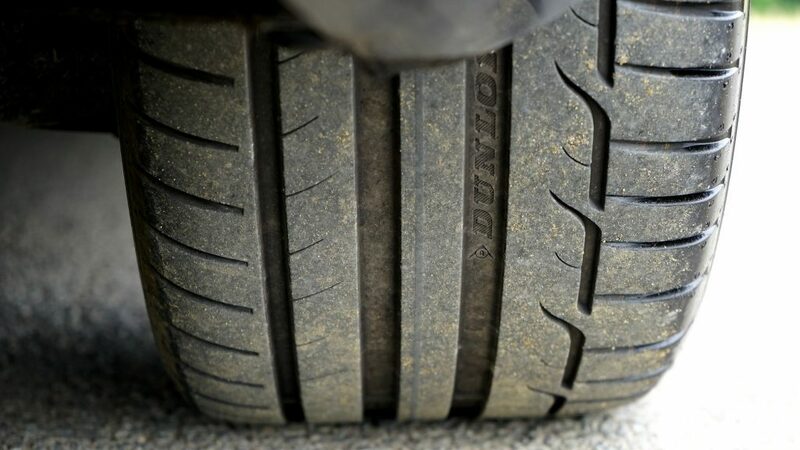 If you drive with any frequency then you know that the road takes its toll on your tyres. However, wearing a hole in your tyres needn’t wear a hole in your budget, our partnerships with brand like Dunlop, Goodyear, Michelin, Avon, Landsail and many more mean you will always have quality sticking you to the roads. At Grimshaw Autos, we have 6 deliveries of tyres per day as well as over £2000 worth of the popular sized tyres held in stock. The tyres have different load ratings as well as speed ratings, tyres are a valued commodity and should your tyres not meet the legal requirements, you could receive a fine and points on your driving licence should the police stop and check them. You could also invalidate your insurance if illegal tyres are the cause of an accident. Tyres are checked during a service. Grimshaw Autos DO NOT fit part worn tyres. The reason for this can be found on this website here. Now you can keep a grip on the road without losing a grip on your wallet.